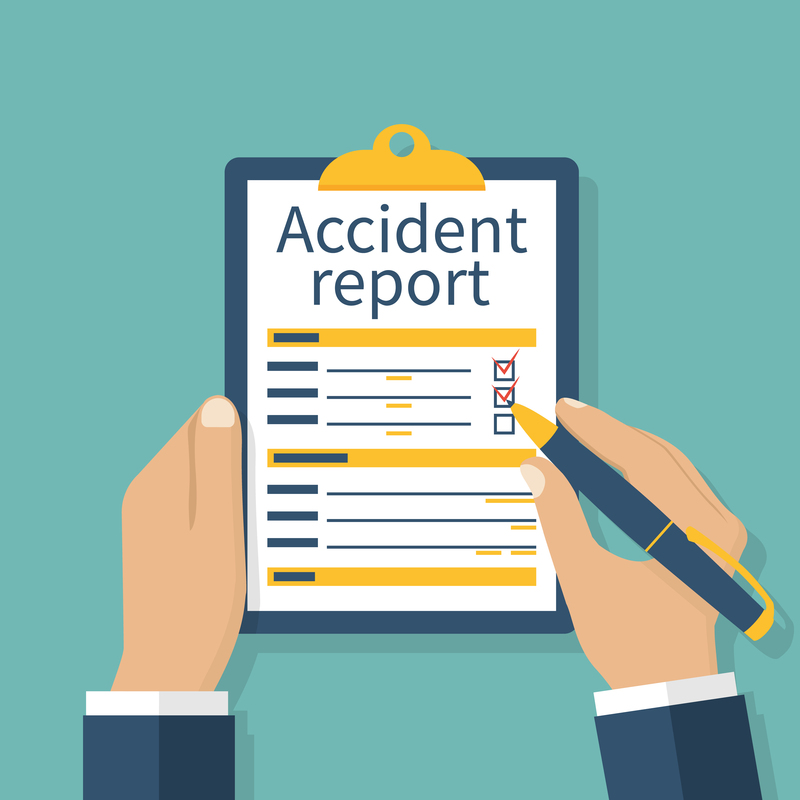 In relation to RIDDOR, an accident is a separate, identifiable, unintended incident, which causes physical injury. This specifically includes acts of non-consensual violence against people at work. Injuries themselves, eg ‘feeling a sharp twinge’, are not accidents. There must be an identifiable external event that causes the injury, eg a falling object striking someone. Cumulative exposures to hazards, which eventually cause injury (eg repetitive lifting), are not classed as ‘accidents’ under RIDDOR. More details about RIDDOR is available on the HSE website.